Given our unique position to offer total support for all legacy Hill Graham Controls (HGC), and other manufacturer’s systems including Ross Hill Controls (RHCC), IPS, and GE Micro Drill SCR systems, Zeefax is able to provide a comprehensive Repair and Calibration service for all systems. 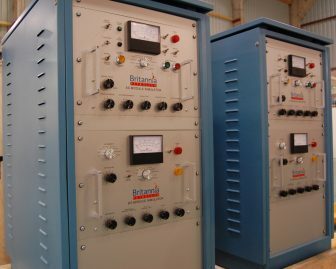 Since our acquisition of Hill Graham Controls (HGC), our module repair facility and engineers, have been able to test and calibrate modules sent to us for repair within a quick turnaround period. In an important development, Zeefax has designed and built a new AC and DC Module simulator, to provide an improved testing platform for Hill Graham and Ross Hill type AC and DC modules. 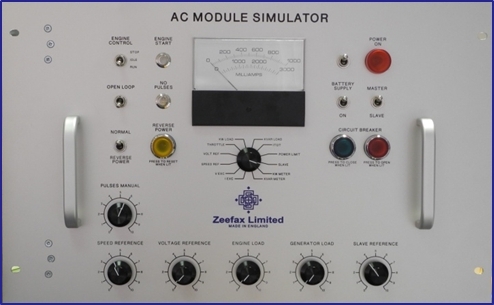 In particular, the AC module simulator is much improved over the older unit, and provides a greatly enhanced engine control and start-up simulation. 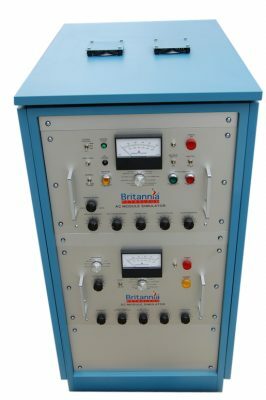 These improvements have been made based on our experience with testing and repairing the modules over many years, and our customers can be confident that any module returned to us for repair will receive the most comprehensive bench test possible. In addition, we are able to repair and re-calibrate most Hill Graham and Ross Hill type printed circuit boards (PCBs), including Power Limit, Field Supply Regulator, Sprocket Slip, Drillers Console, DC Auxiliary, SCR Auxiliary and Generator Exciter PCBs. 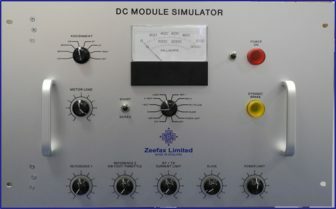 Furthermore if following evaluation, repair is not possible, in many cases we can supply new manufactured boards using the original designs, but enhanced by us using modern components and manufacturing techniques. In this way, we can help to ensure that legacy systems remain operational and continue to provide reliable and trouble free service beyond their expected life.